KHARTOUM (Sputnik) - The delegation of the government of the Central African Republic (CAR) and representatives of armed opposition openly exchanged views at a meeting during the African Union-brokered negotiations in Khartoum on crisis settlement in the CAR, an informed source told Sputnik. On Thursday, a new round of peace talks between the CAR government and militant leaders started in Khartoum. 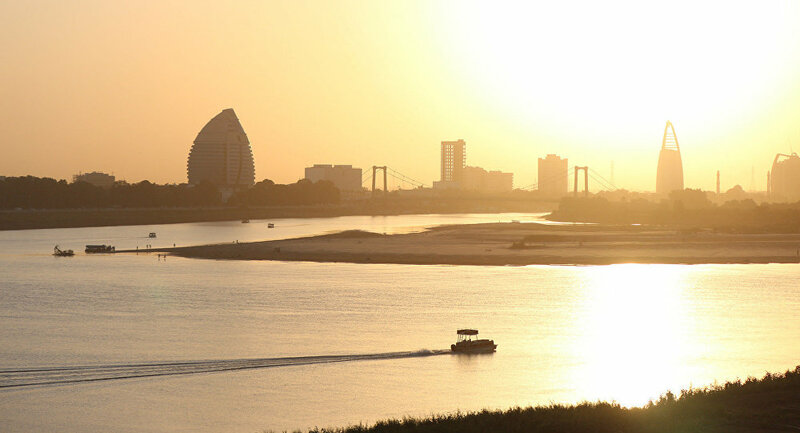 As a source in the Sudanese Embassy in Russia told Sputnik, the talks may last for up to 10 days. Andrei Kemarsky, the director of the Russian Foreign Ministry's Department of Africa, arrived in the Sudanese capital on Wednesday to take part in peace talks that are observed by the United Nations, Sudan, Gabon, Chad, Equatorial Guinea, and Congo. The CAR government sent a delegation of senior ministers to Khartoum, led by the president’s chief of staff, Firmin Ngrebada. Delegates from 14 armed militias are attending the talks, as well as religious leaders, human rights advocates and other civil society figures. "The first direct meeting between the delegations of the government and the armed groups ended as part of negotiations that are underway in Khartoum these days. We consider the direct meeting between delegations of the government and the armed groups mediated by African [countries] to be a good step toward the negotiation process," the source said. The source noted that during the meeting between the delegations, all issues were discussed openly and directly. "The African mediator listened to all opinions from the government and the armed groups. Tomorrow, on Tuesday, a document on the mutual consent of the government and the armed groups will be presented for its study and response," the source added. 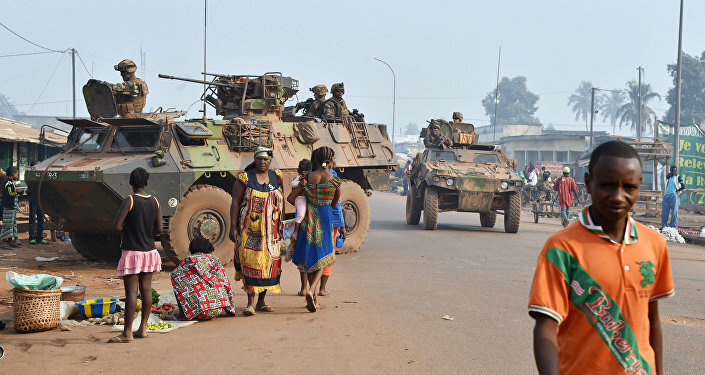 Kemarsky told Sputnik in December, that Moscow was ready to mediate the political process in the CAR, provided that the African country’s government and the opposition address Moscow with such a request.